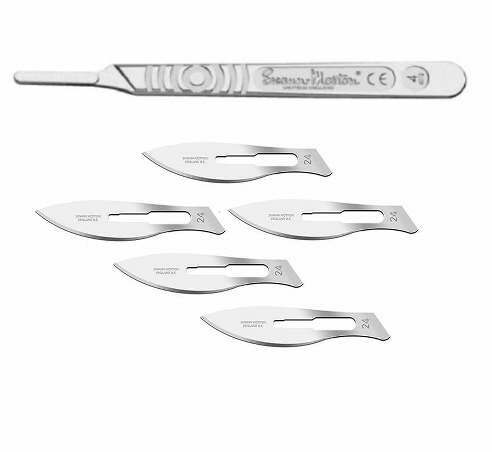 Slim Swann-Morton stainless steel handle are designed for use with fine stainless steel blades for fine dissection work. 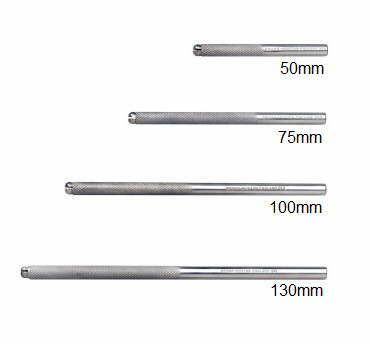 Handle is 5.6mm in diameter, Lengths 50mm. 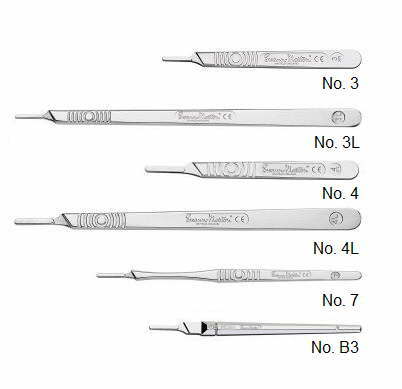 Supplied individually in plastic wallets. The blade is held in the handle by a quick release chuck.